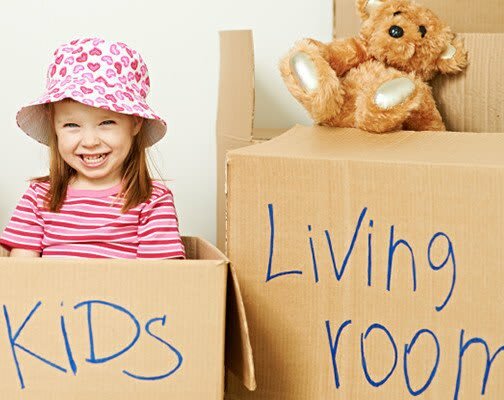 Mill Plain Heated Storage is your one stop shop for packing and moving supplies. Let us help you get ready for your next move. Our professional staff will make every effort to best assess your situation and prepare you accordingly. Make an Inventory – Before you start loading things into boxes, begin by making a detailed inventory of the items you are planning to pack. Pare Down Your List – After making an inventory, go through it and ask yourself: Which of these items do I want to keep and what can be stored or donated? Pack Like Items Together – Not only will it help you to know where everything is, but it will also help you when it comes time to unload.